According to The Straits Times, the move was in a bid to adopt the initiative as the other organisations have, as well as to deliver a positive signal to the community. Another fast-food chain that adopted the same approach was KFC. 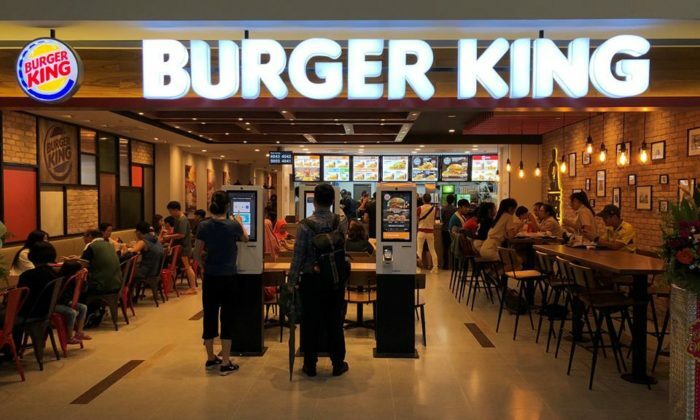 In June, KFC stopped providing plastic caps and straws with drinks at its 84 outlets in Singapore, adding that plastic caps will be offered for takeaway drinks. In a press statement, KFC said this move will see a reduction of 17.8 metric tonnes of single-use plastics in a year. Meanwhile, Starbucks is also another brand that has been treading the path to “go green”. In July, it planned to eliminate plastic straws globally by 2020. As an alternative, the coffee and beverage giant revealed plans to introduce strawless lids and alternative-material straw options including paper or compostable plastic to replace single-use plastic straws in its 28,000 stores around the world. UNIQLO has collaborated with 10 designers from five countries in the Southeast Asia region for project Feel the Sea. The project w..
A+M understands that the branding initiatives will be strongly focused on the Malaysia market and work has already begun. ..